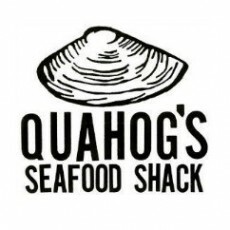 Quahog's Seafood Shack is just what you would expect of a beach resort, casual seafood restaurant with an outdoor patio. Whether you dine in or take out, you will enjoy great seafood options with unsurpassed quality. Your wait staff is friendly and attentive.